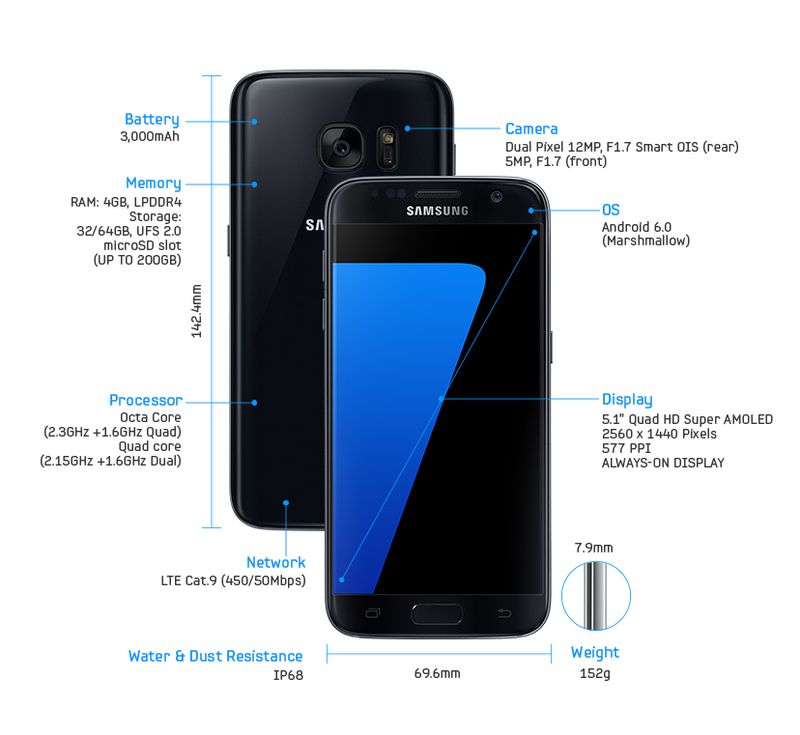 MANILA, Philippines - Samsung Electronics officially unveiled today, February 22, 2016 the newest additions to the Galaxy family of products, Samsung Galaxy S7 and Galaxy S7 edge. Check out on this page some photos, specifications, pricing and availability of new devices in the Philippines. 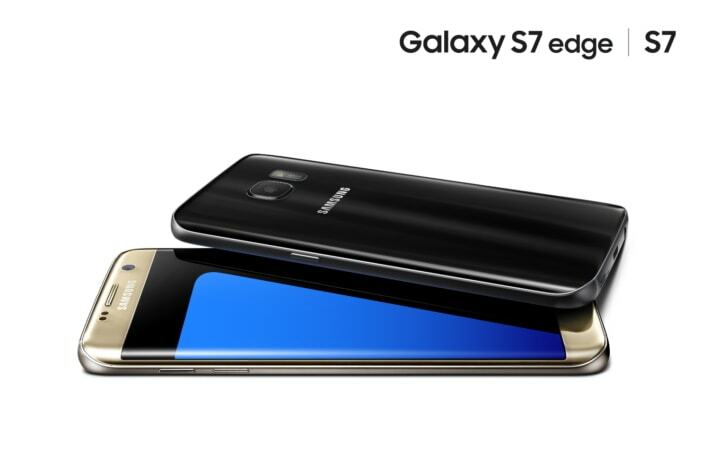 The Galaxy S7 and Galaxy S7 edge promised a refined design, more advanced camera, streamlined software functionality and unparalleled connectivity to a galaxy of products, services, and experiences. Samsung continues to push the boundaries of hardware, software and services to create devices that are designed to improve how consumers connect, share, organize and get more out of life. Samsung said that the Galaxy S7 and Galaxy S7 edge will be available starting mid-March 2016 globally and on March 19 in the Philippines. Pre-order will start on March 4. Both the black and gold colors with be available. 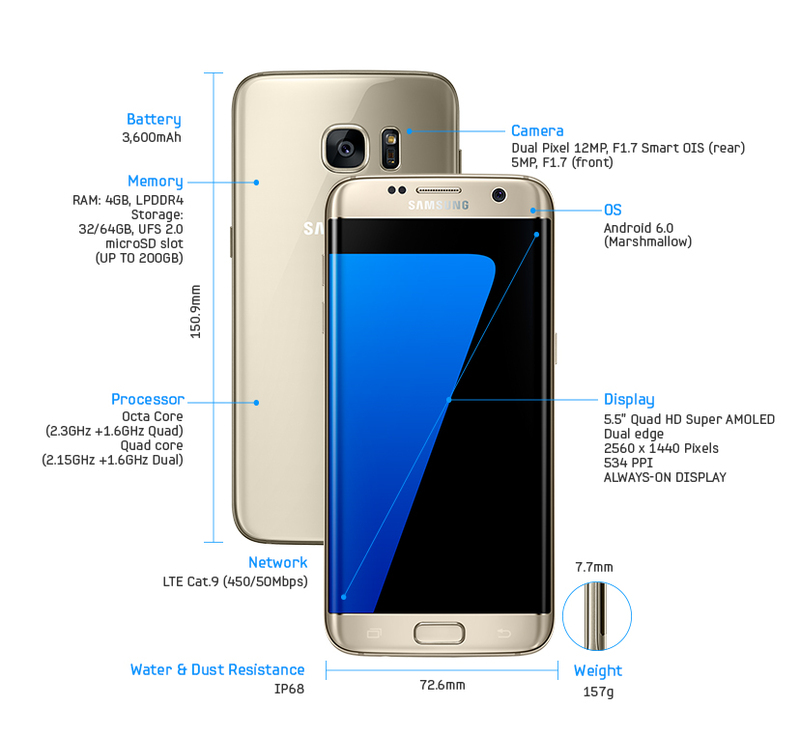 Reports said that the Korean giant will be selling only the 32GB version of the S7 and S7 Edge in the country. The S7 is priced at Php 34,990 while the S7 Edge is priced at Php 39,990.